You will need to provide a year at least. To be more specific, you can also provide year-month-day (in the same order). Google posted some screenshots along with its announcement to make people understand how these commands will work. One obstacle that still remains is that most of the time, publication date of the results remain hidden, but that is bound to change soon. The publication date will always be visible for results displayed in the News Tab. 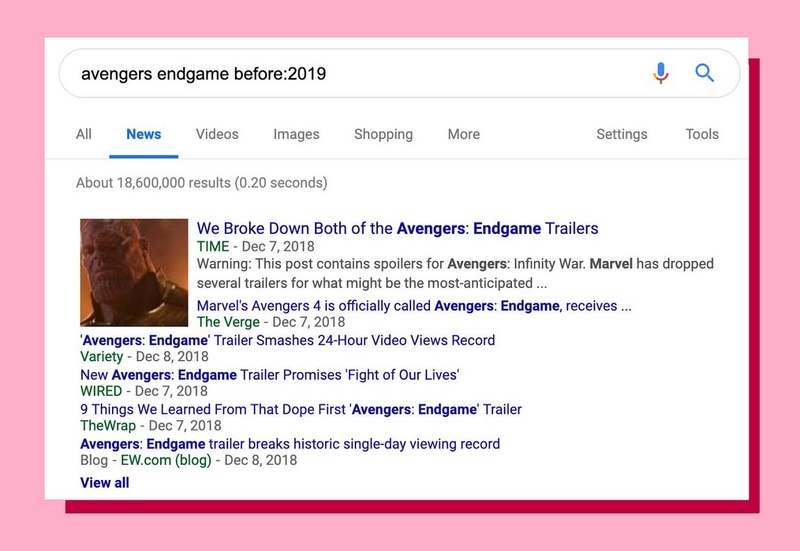 It should also be noted that as it’s quite difficult for Google to keep track of the exact date when a document was published, it will display results according to its own estimation, instead of the actual publication date. Regardless, this tool is much more easy and efficient to use than the date tool and will surely sit well with the users, once rolled out.